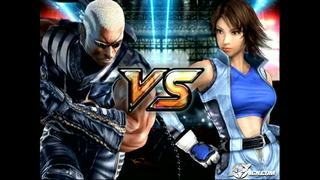 OverviewThe last entry in the Tekken series to appear on the PlayStation 2, Tekken 5 continues the ongoing saga of the King of the Iron Fist Tournament. One of my favorite sagas, and this is the one I liked the most (aside from tekken 7). Tekken was evolving by leaps and bounds in its combat system and this is not the exception. Several errors of the system were fixed, like the stun locks that were generated when corralling the opponent to the wall. The combat system was not the only one that improved, the story of the characters also evolved, as a sequel should do. The incorporation of Kenpachi as the final boss leaves many opportunities for the characters we've long known, mainly if the story is played with any of the Mishima family, and I think it's a very interesting Namco movement to do * sign of approval * . My favorite character is Yoshimitsu, and I was very intrigued with the end they gave him. A recommended game for anyone who wants a good fighting game and wants to feel the power in their main character while comboing any other character. 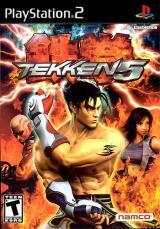 Tekken 5 is the sixth Tekken game. The game is credited for taking the series back to its roots. 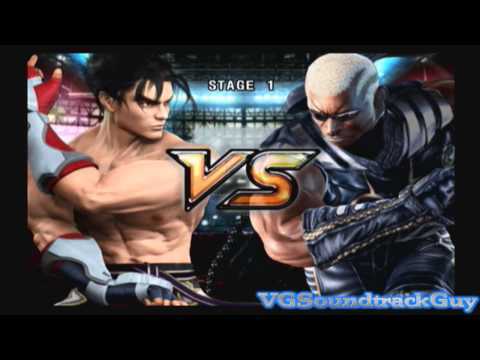 The game features 32 playable characters, the fourth largest amount of playable characters in a Tekken game, Tekken 5: Dark Resurrection has 35 characters. 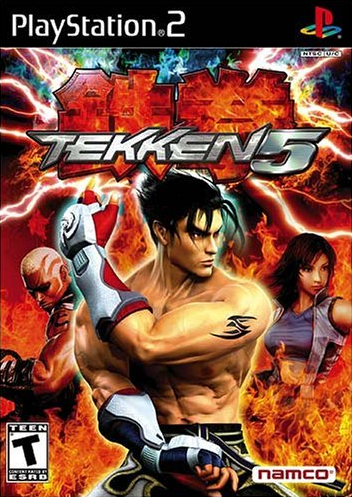 Tekken 5 was released in Arcades in North America in December 2004. It was released on the PlayStation 2 on February 24, 2005 (United States), March 31, 2005 (Japan), and June 24, 2005 (European Union). Tekken 5 was met with mainly positive critical response. Among these positive responses are the reviews from GameSpot and IGN, which gave Tekken 5 a 9.2/10 and 9.3/10 respectively. 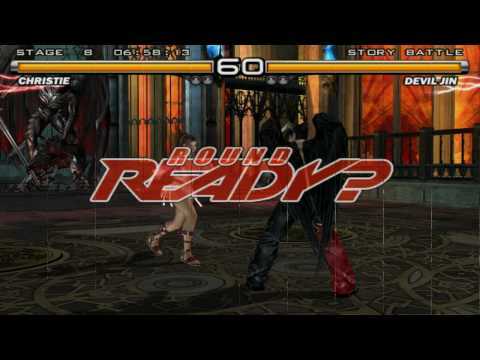 The graphics in Tekken 5 are sometimes referred to as the best on the Playstation 2 platform. The game's critical praise was matched with commercial success. 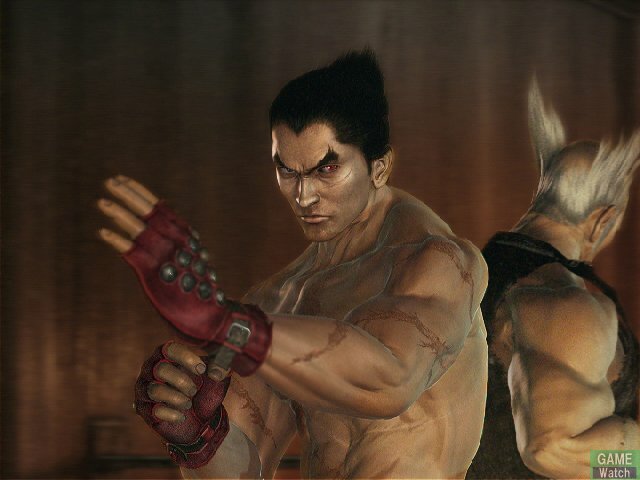 As of March 2007, Tekken 5 has sold around 4.3 million copies (note that the game was first released in February 2005). 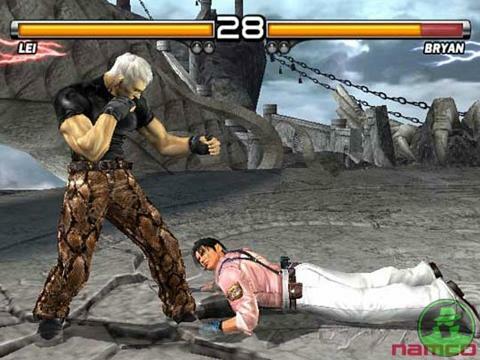 Tekken 5 incorporated many features from the older games, albeit more successfully, as well as added new features, such as the new Crush System and the opportunity to customize all the fighters with new outfits and colors. 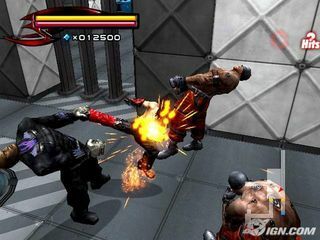 It was also the first Tekken game to incorporate a mini-game that featured a storyline of its own.